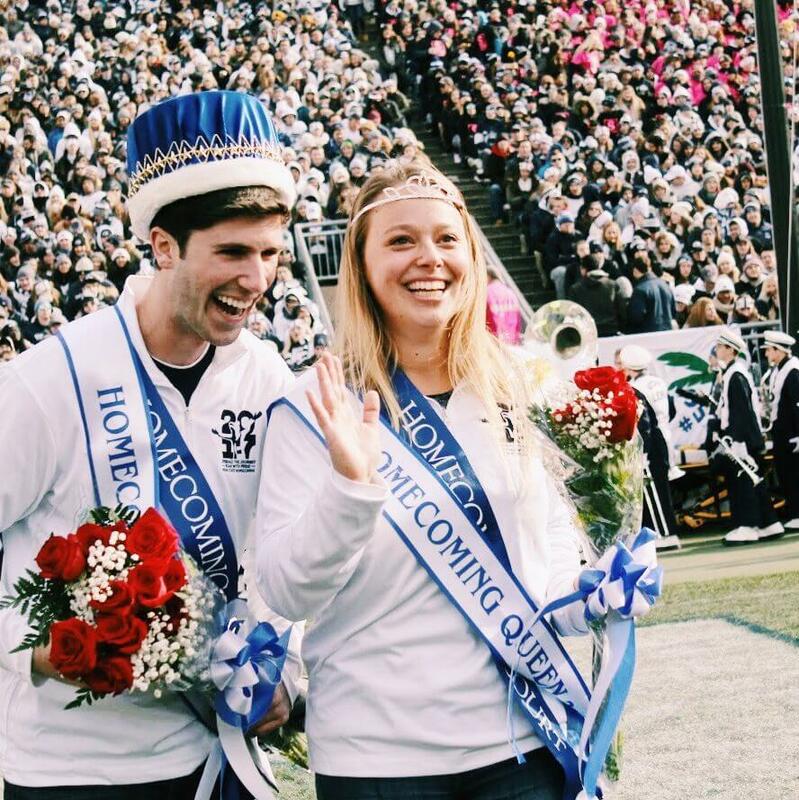 Penn State Homecoming is one of the largest student-run homecoming organizations in the country, which aims to celebrate tradition and instill pride in all members of the Penn State family through active engagement of students, alumni, faculty and staff across the community. 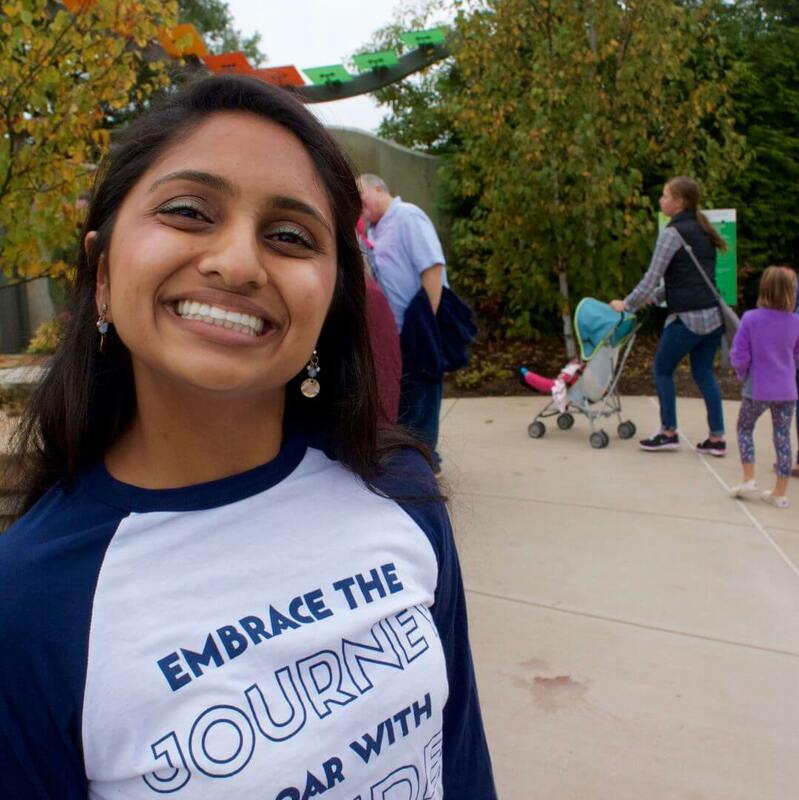 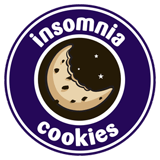 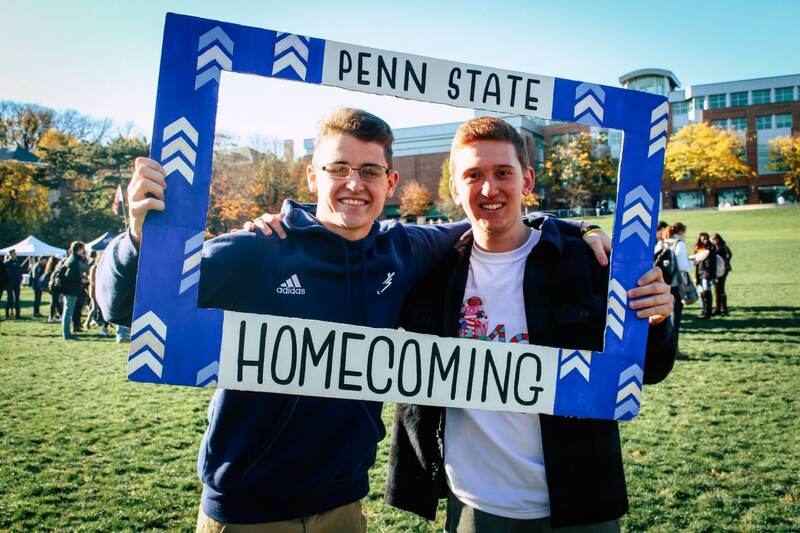 Our organization is comprised of many student volunteers who donate their time to creating a multitude of events that make the Homecoming celebration a yearlong event. 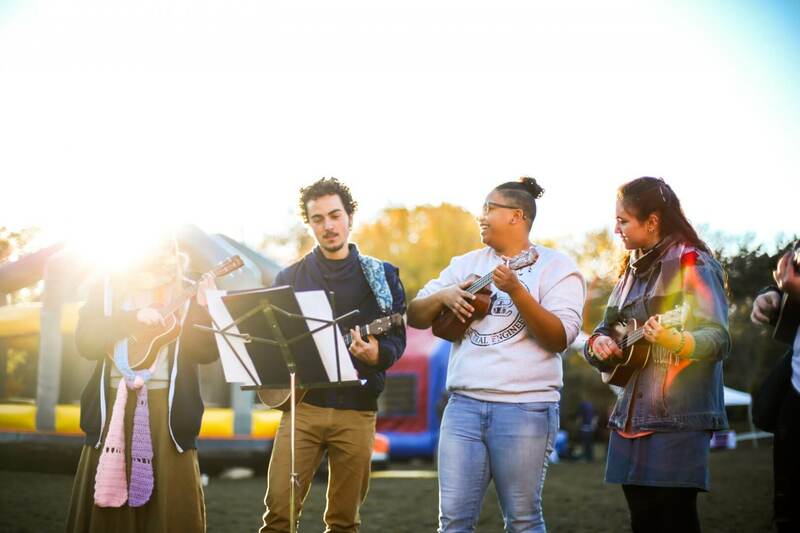 Students work with their peers, alumni, corporate sponsors, and various other community members to help make Homecoming Week and our other annual events occur. 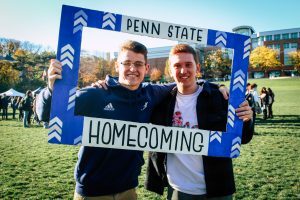 Homecoming maintains lasting relationships with those in and outside of Penn State University to ensure a successful celebration each year. 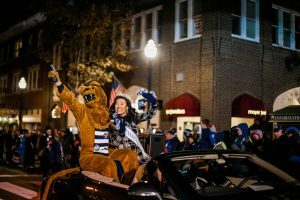 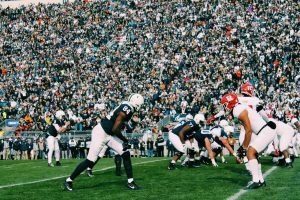 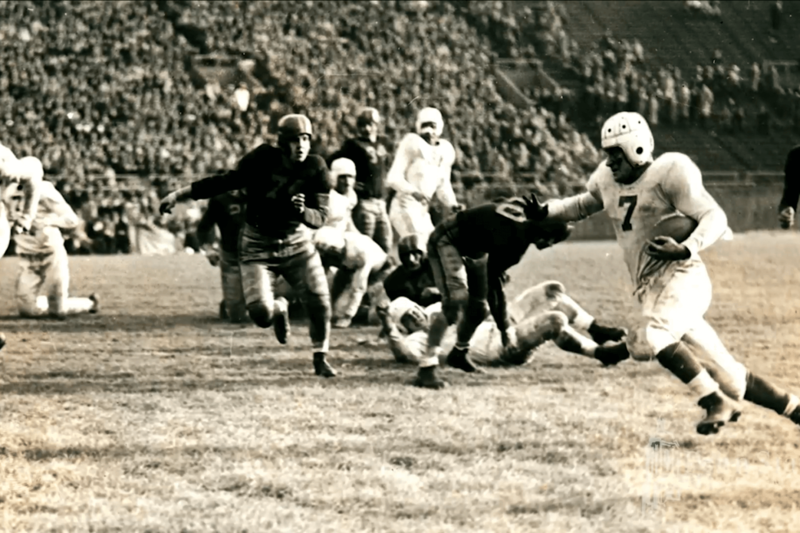 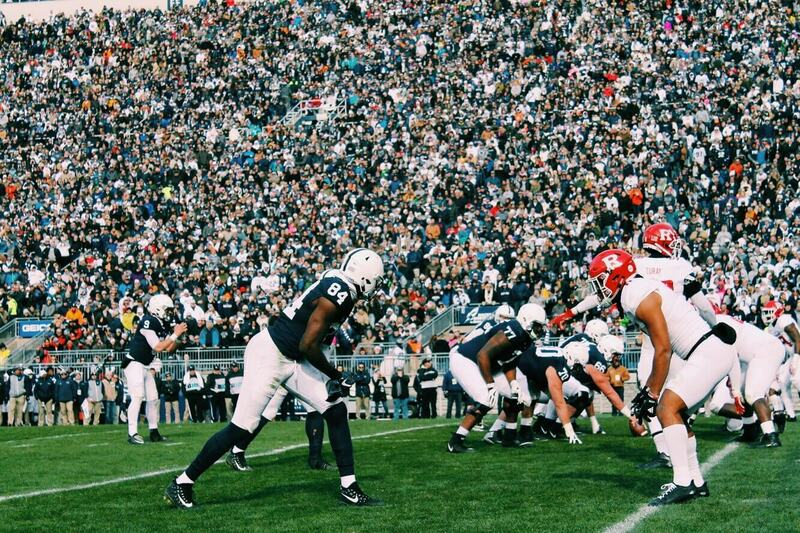 Homecoming has been a tradition at Penn State since our first Homecoming game was played on October 9, 1920, against Dartmouth. 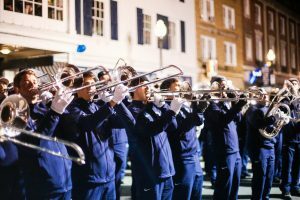 Ninety-eight years later we continue to celebrate our traditions, by participating in many events each year. 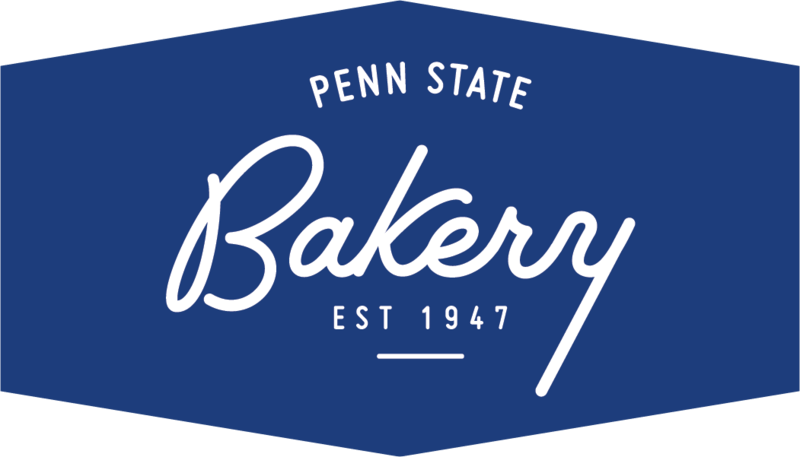 What was once known as the Farmers’ High School of Pennsylvania, Penn State University has witnessed name changes, building expansions and immeasurable growth. 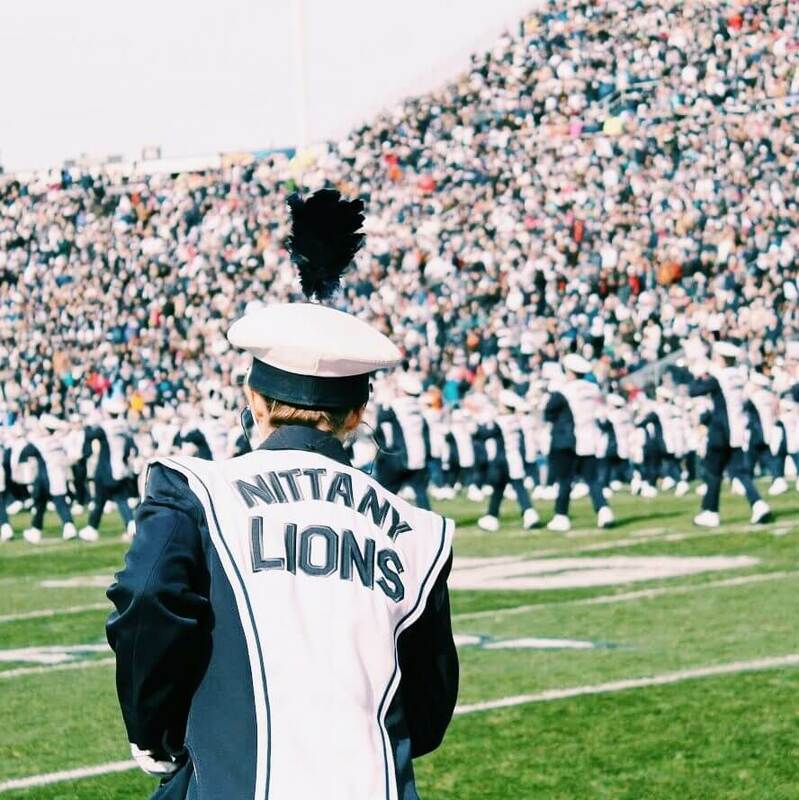 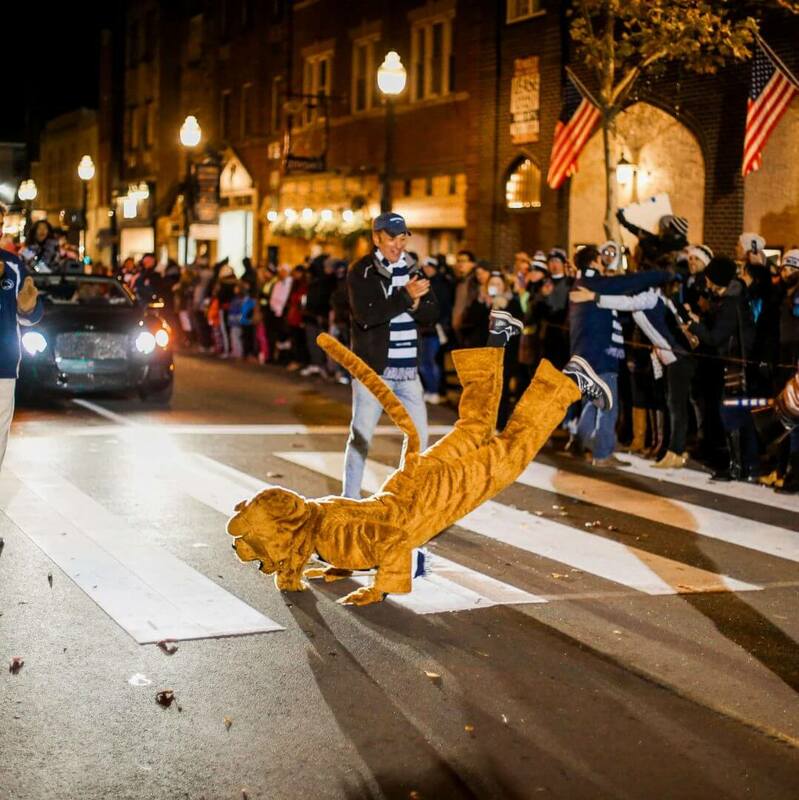 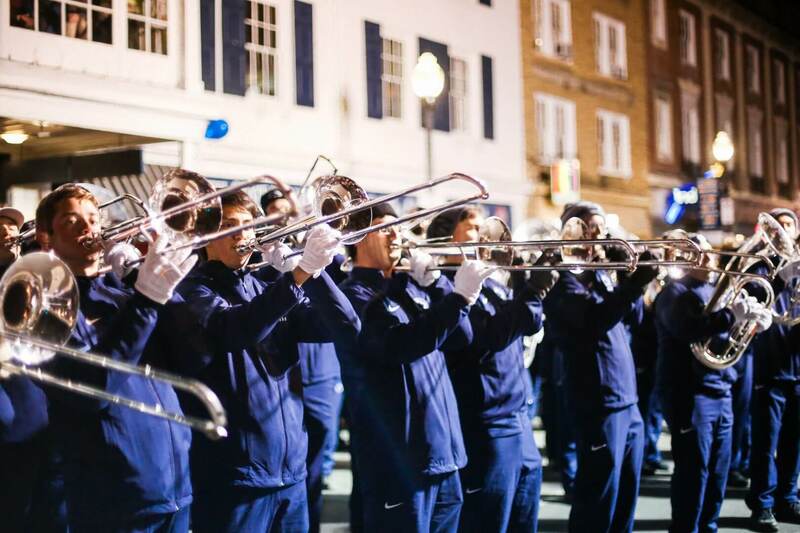 Yet despite ongoing change, Penn State Homecoming remains steadfast in creating and upholding pride and tradition amongst those who bleed blue and white.